Singer, Limerick with real name Forune Ibrahim hails from Owan East, Edo state but was born in Mangoro, Ikeja, Lagos state. Much is unknown about his parenthood and childhood. He currently attends the National open university. 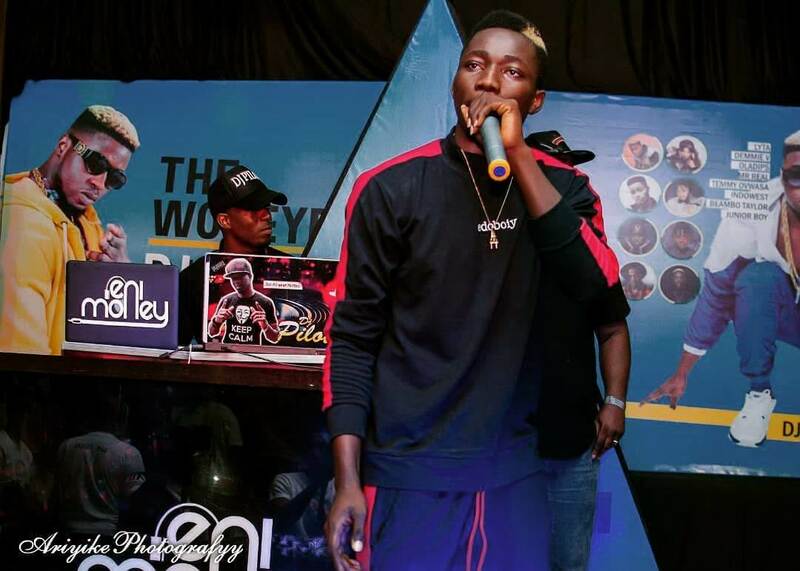 The rapper was signed into the YBNL label in february 2018 along with the singer Lyta. Limerick and Lyta are said to be Chelsea fans. Before being brought together had been performing on stage together. Fate took it's turn as they reunited in one record label. His(Limerick) enrollment to the YBNL label however took a different perspective. According to the rapper, he met the YBNL boss through the social media platform Instagram where Olamide came across his song which he posted and gave a Direct message. Just like that, he got himself a slot in the label. Meanwhile, Limerick came to limelight with the song “Pesin’ which he featured Olamide. One revelation much to the awe of many which he did make was that ‘Olamide is a generous & kind-hearted person who looks down on no-one and is always willing to help”.